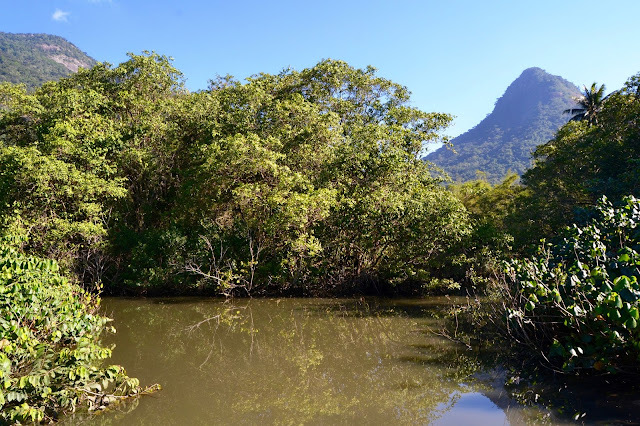 I already wrote a little guide about Ilha Grande when I visited three years ago, but this time around I stayed a little longer, did a couple of tours and thought it might be time for a little update. 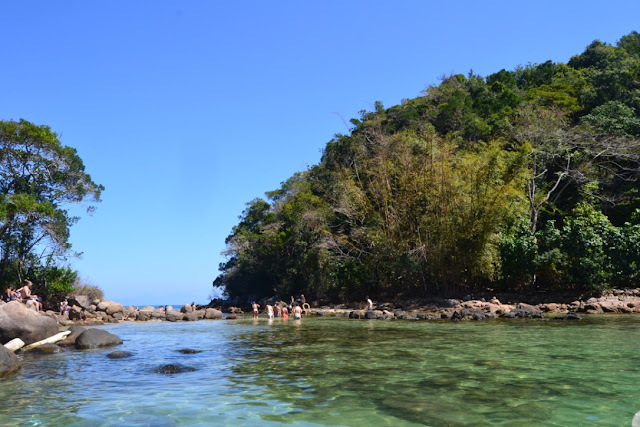 Ilha Grande is a beautiful little island about two hours away from Rio and it´s quite a popular getaway spot for both Cariocas and backpackers and rightly so. 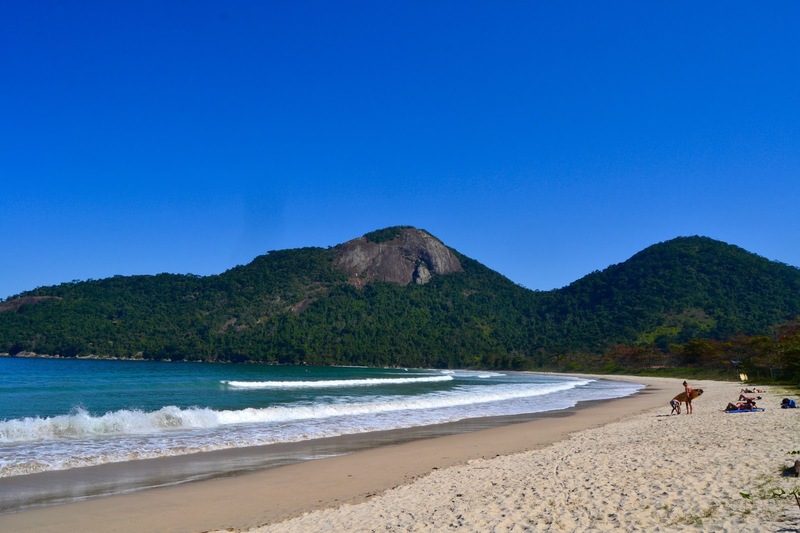 It has beautiful beaches (supposedly the nicest beach in all of Brazil), great hikes and a wonderful relaxed vibe. Last time around we organised our transfer ourselves taking a bus from Rio´s bus terminal and then a ferry from Conceicao de Jacarei, while it is easy and only about 85 Reais we opted for EasytransferBrazil a service that will pick you up at your hostel in Rio and drops you off either at the main pier in Vila do Abraao or the pier of Aquario Hostel for 95 Reais per person. This door to door service is definitely more relaxed as the boats from the mainland will wait for you and if you stay at Aquario Hostel or Che Lagarto the way to your hostel is much closer. Also realistically it is only about 3 to 5 Euros more expensive. They will also give you a discount if you decide to travel on to Paraty so it´s a nice way to save yourself some hastle. 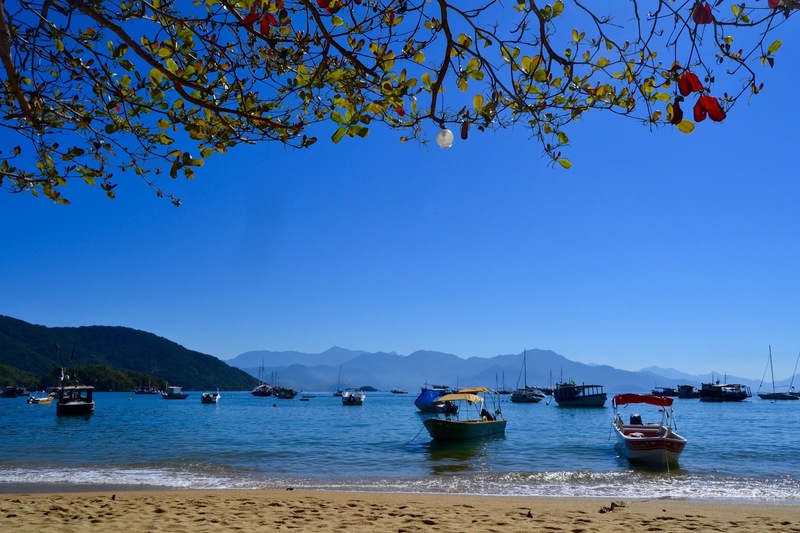 Ilha Grande is famous for its gorgeous beaches and Lopes Mendes is supposedly the prettiest beach in Brazil. There is an abundance of tours around the island or around half of the island. Our hostel Che Lagarto offered a day tour with stops at the Blue and the Green Lagoon for about 60 Reais. It was an absolutely wonderful day, basically just soaking up sunshine, snorkeling and taking little dips in between. You can also do a full circle around the entire island so it really depends on your preferences, how much you want to pay and if the tour you prefer is offered on the days you are on Ilha Grande. 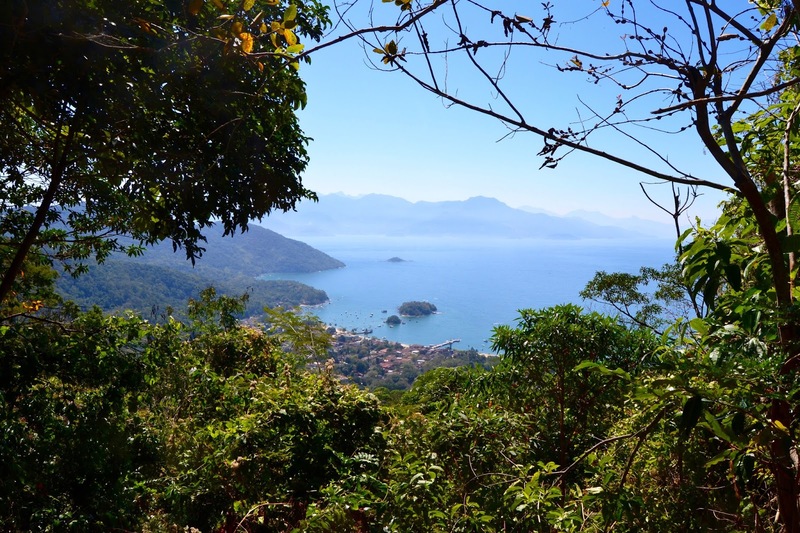 The scenery in Ilha Grande is incredibly beautiful and hiking there is a great experience. There are thick tropical woods and waterfalls and usually you end up at a gorgeous beach after two to three hours of hard work. We hiked to Dois Rios and also visited the old prison, which took about three and a half hours one way. It is quite challenging and you should definitely bring the right shoes and watch out, especially when going downhill as it is quite easy to trip. While this hike was nice, I would actually recommend to walk to Lopes Mendes, which should only take about two and a half hours. The beach is absolutely beautiful and you can take a boat back to Vila do Abraao so you get a perfect day of a nice challenging hike, a day of tanning at a breathtaking location and then a nice boat drive back. Gerade Wandern würde ich an diesem Ort gerne. Thanks for your post. 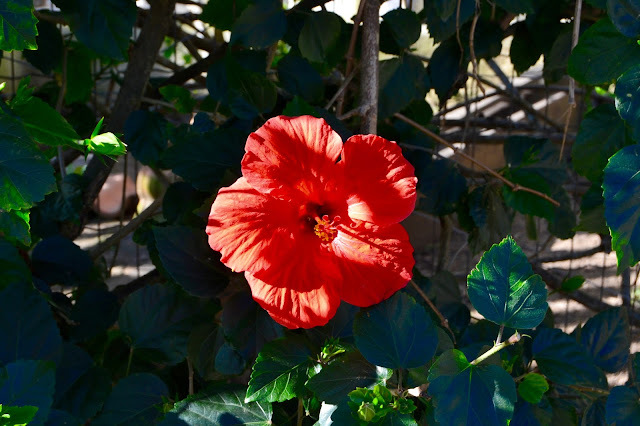 I really want to enjoy the journey with Clearwater Florida Attractions to visit top places of the world.